Open this weekend, Saturday 11 a.m.-1 p.m., and Sunday, from 1-3 p.m.! 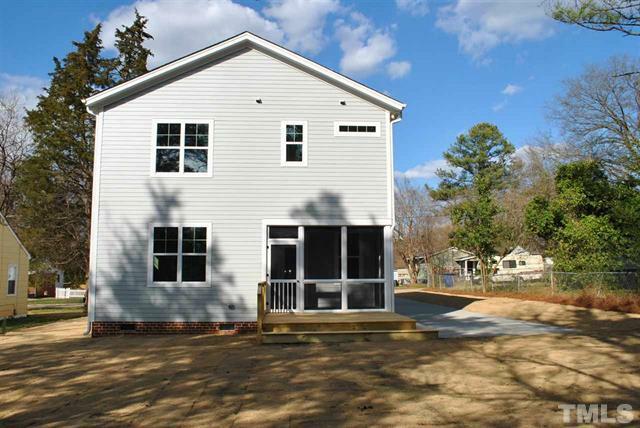 Another awesome new construction home in downtown Raleigh by JR Huntley Homes. This new home is located in a very hot part of downtown (Capital Heights) with many renovations and tear down homes very close by. 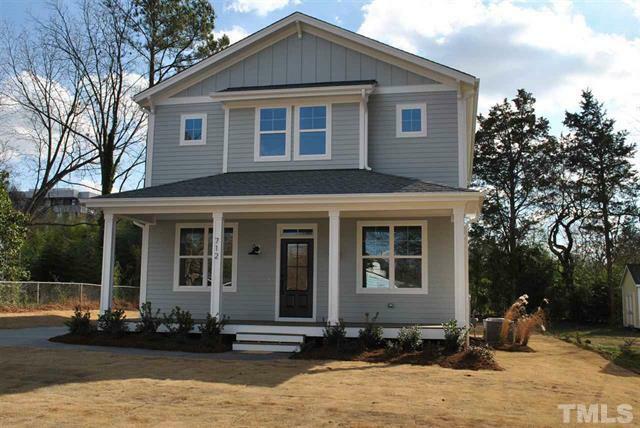 The home is located near Oakwood Park, St. Augustine’s University, Oakwood Dog Park and the Historic Oakwood Community. This four bedroom home boasts an open layout with a screened in porch and beautiful finishes, including stainless appliances. It also has a first floor bedroom/office. The yard is flat and has been sodded. 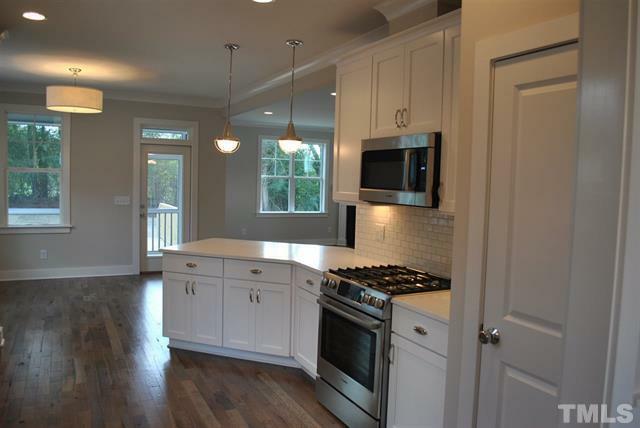 This is truly a beautiful home and a must see now that it’s complete!!! All this for under $500k – don’t miss this opportunity. 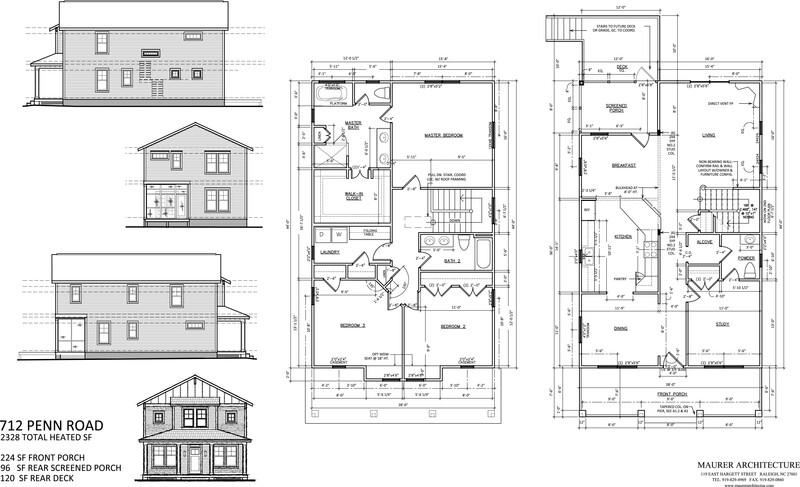 Builder can add a detached two car garage too! Directions to 712 Penn Road can be found on Google maps. 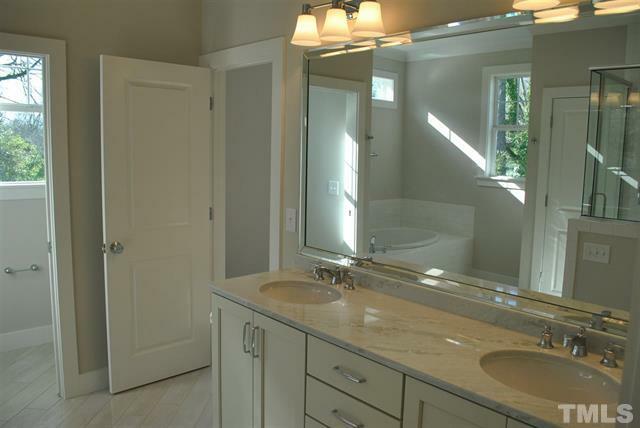 More pictures and information can be found on the MLS sheet for 712 Penn Road, Raleigh NC 27604. A video tour is also available. Please stop by this weekend, February 25-26, or contact us for more information!